Hi guys! This'll be quick since I'm sure you all don't really care to read about top notes, mid notes and such. Just want to share my two scents on this new fragrance. I can't live without cologne and perfume, it's a big part of my dress up routine. I find that scents are another way for me to express how I feel and without them, I feel incomplete. Like I'm missing an integral part of my outfit. During these past months though, I've been having a problem finding something that doesn't feel too heavy for the warm weather. I find heady scents make me feel nauseas when it's too hot out. And I found them in 1902. 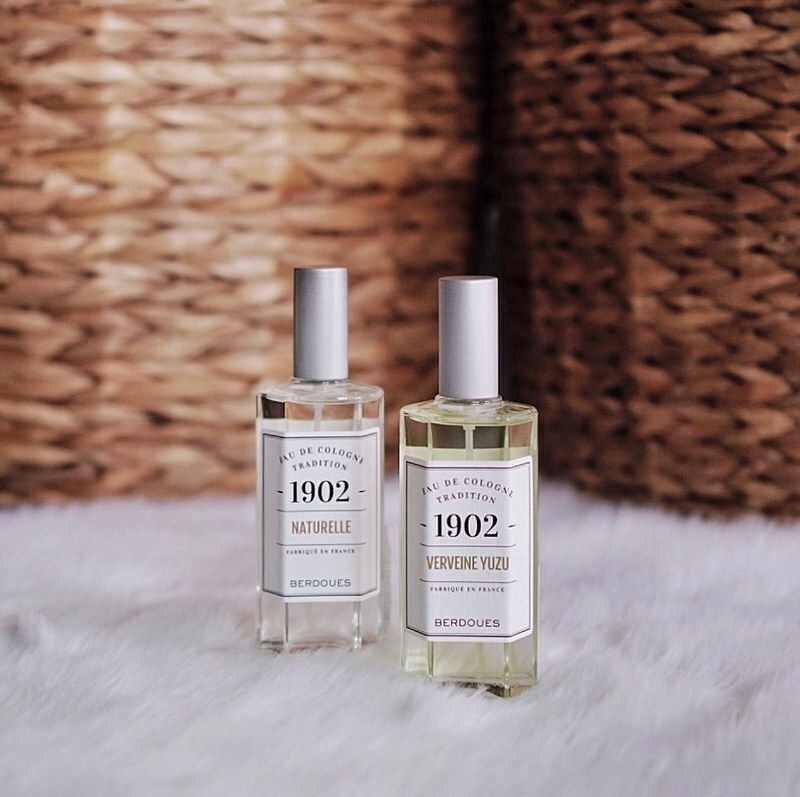 Their colognes are a mixture of floral, citrus and woody essences that are fresh smelling and light. Keyword: fresh. It's the kind of aroma that reminds you of cool days spent in the shade while sipping a cold drink during summer. 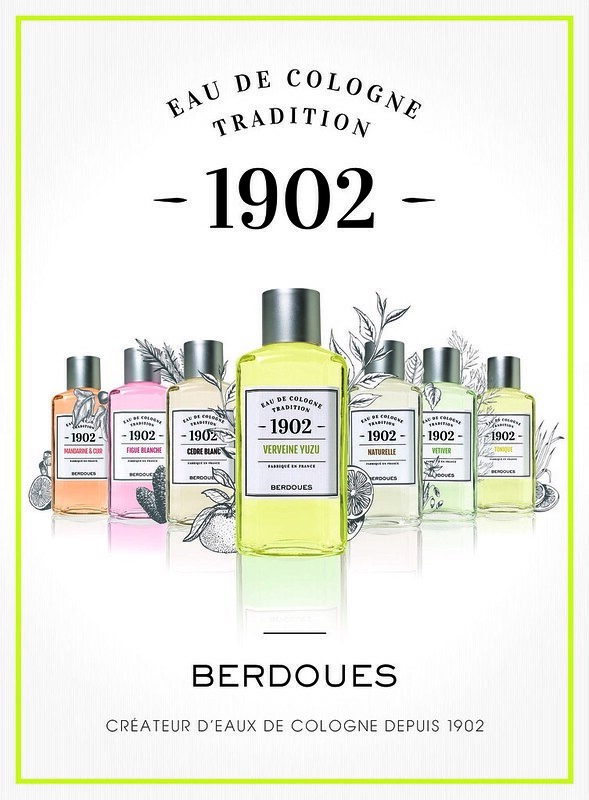 Best way to appreciate it is by heading to a 1902 beauty counter at leading department stores to get a whiff of them yourself. According to the press release, there are certain variants that are geared more towards men and some, women. However, I find that they are all refreshingly unisex. Best yet? They only cost P795 for a 125ml bottle.